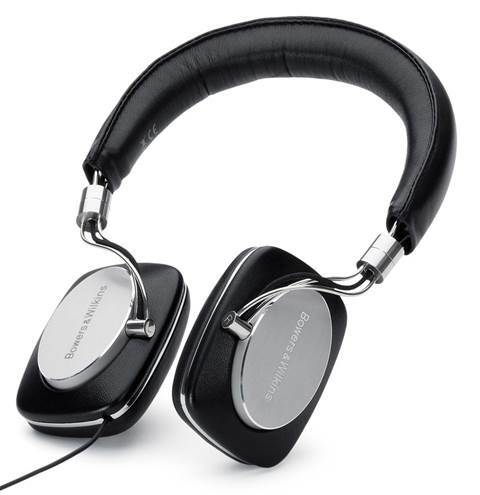 They might be full-sized but the PSBs never feel heavy on the ears thanks to the gyro suspended ear cups and adjustable headband giving you a perfect fit every time you claim it back from that friend who suddenly seems to have developed a taste for the finer things in life. And of course, good music. Finely finished ear cup hides the battery compartment which accepts 2xAAA batteries that will last up to 55 hours of use. Don't sweat it if the batteries run out half-way through the BOM- JFK journey though. 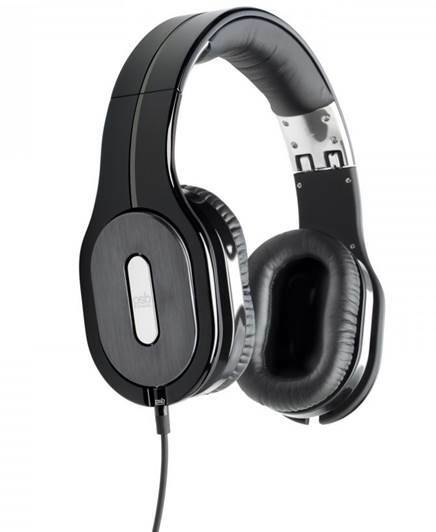 The PSB has three modes of operation - passive, active and active noise cancelling. Even if you're out of power, the cans will keep working in passive mode, something no other noise-killing head cans do yet! The polished aluminum ear cup covers not only look good but also help dissipate heat for the internal headphone amplifier. Both cans have their individual cord inputs so you can plug it in to the one that is closer to the source player. The cord also holds a unique monitor button that allows you to hear announcements without taking off the cans! The cord also holds a unique monitor button that allows you to hear announcements. Build quality is not sacrificed even with the folding design. A giant semi-hard case holds all the contents in place, which includes an airline adaptor, spare ear cups, cleaning cloth and another cord with in-line iPhone controls! If you don't like features, don't look here! PSB uses ‘Room Feel’ technology to create a more floor-standing speaker sound than a boxed-in headphone sound and it really works wonders! 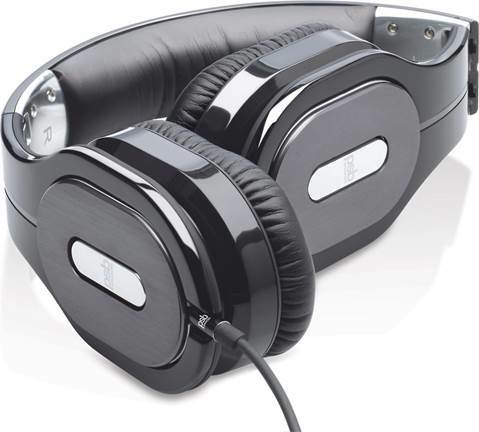 The active mode uses the built-in amplifier to add punch to the proceedings without making it sound inaccurate while the active noise-cancelling mode works mildly, avoiding the usual ‘underwater" effect common to such headphone designs. Probably the first loudspeaker specialist to venture into the headspace of commuters, the P5 is a shining example of classic British build quality, craftsmanship and, of course, the legendary B&W sound.